Like one in six people in India, Sujatha Gidla was born an untouchable. While most untouchables are illiterate, her family was educated by Canadian missionaries in the 1930s, making it possible for Gidla to attend elite schools and move to America at the age of twenty-six. It was only then that she saw how extraordinary—and yet, how typical—her family history truly was. 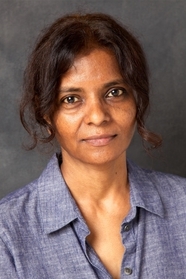 Her mother, Manjula, and uncles Satyam and Carey were born in the last days of British colonial rule. They grew up in a world marked by poverty and injustice, but also full of possibility. In the slums where they lived, everyone had a political side, and rallies, agitations, and arrests were commonplace. The Independence movement promised freedom. Yet for untouchables and other poor and working people, little changed. Page by page, Gidla takes us into a complicated, close-knit family as they desperately strive for a decent life and a more just society. 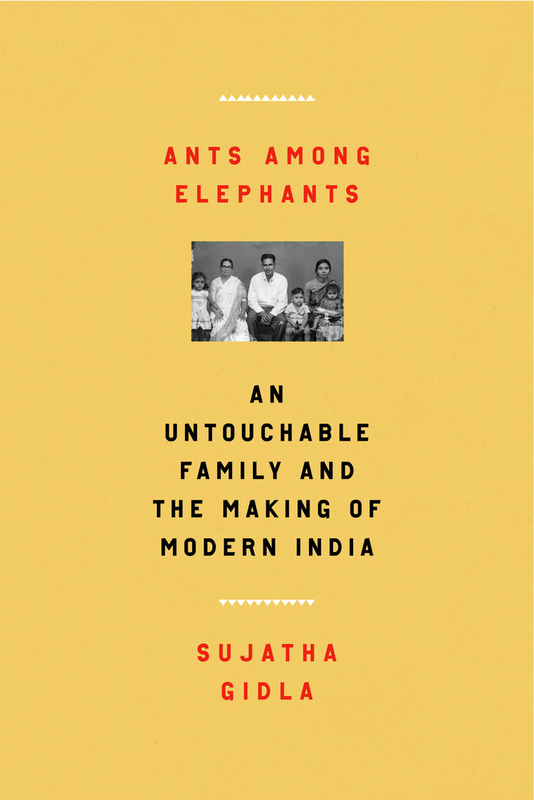 A moving portrait of love, hardship, and struggle, Ants Among Elephants is also that rare thing: a personal history of modern India told from the bottom up. 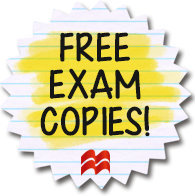 This entry was posted in Diversity, Global Perspectives, Memoir, Non-Fiction, Social Problems & Solutions, Uncategorized and tagged 2018, ants among elephants, diversity, Global Perspectives, india, memoir, nonfiction, social problems, sujatha gidla, untouchables on 10/19/2017 by macmillanacademic.